Lovie Art Jewelry: Does Costume Jewelry Make Me Look Cheap? Does Costume Jewelry Make Me Look Cheap? Chances are, you probably already have at least some familiarity with jewelry. Whether you love dressing to the nines or you prefer to stay a little more casual, jewelry is a great way to express yourself, accessorize outfits and bring new life to an existing wardrobe. But what about costume jewelry? It’s a different beast, and we’ve all seen someone pull it off badly at some time. Costume jewelry can be an eyesore even when it’s the real deal, and it might be hard for the layperson to distinguish the difference between a bargain bin find from what famous stars wear on the red carpet. To the untrained eye, costume jewelry is costume jewelry, so we want to lay down some important facts to help you wear a heaping of rubies with class. 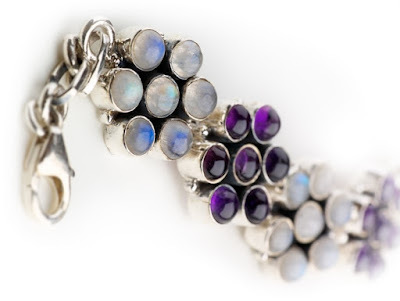 Gems that are glued on – It’s happened to the best of us. You think you’ve found the perfect piece within your price range, only to realize halfway through your evening that your gem has escaped and you’re left with just a metal medallion and an old glue stain. Painted gems – Although a cheap option, consider that paint chips easily, and you’ll soon be left with an unwearable piece. 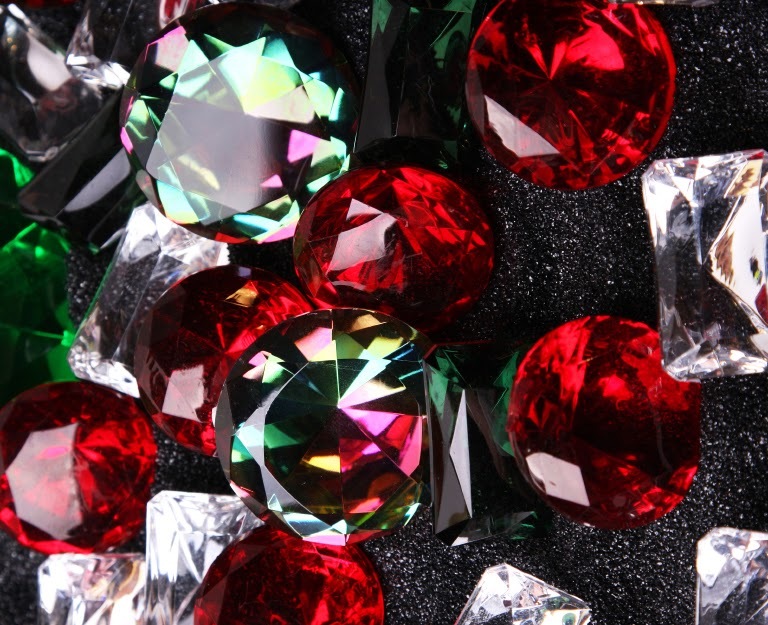 Plastic gems – While most of us can’t afford the real deal when it comes to over-sized gemstones, it’s important to realize that costume jewelry does not equate to dress-up jewelry. Wearing plastic gemstones is really just one step away from sporting a tutu and tiara. Avoid plastic coatings. Look out for anything that looks like it might flake off after one or two wears, because it likely will. Look for something that looks real even if it isn’t. Nicer finishes are available for less than the cost of the real deal. By bonding silver and gold to a cheaper metal, a nice finish that lasts longer can be created. Don’t bother with clasps or hooks that look loose, feel wobbly or make you question their integrity. 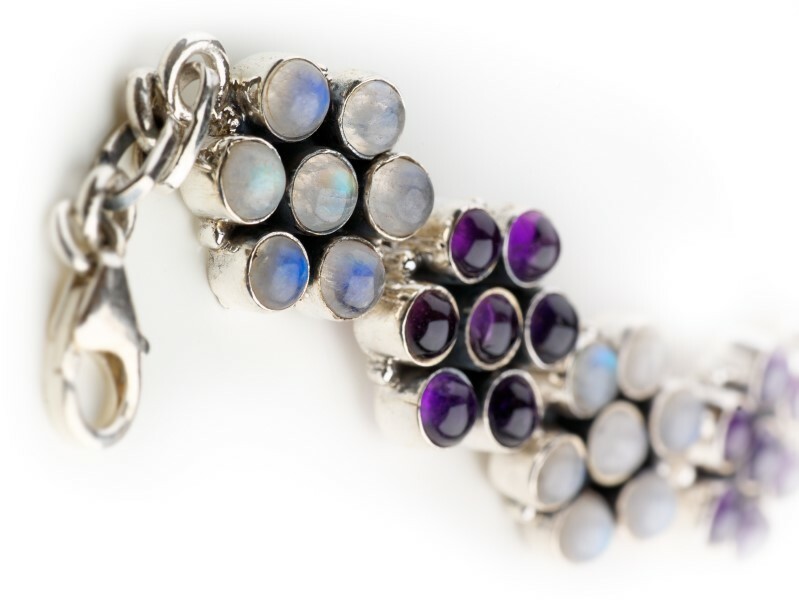 Look closely at the finishes of your jewelry before you buy! Now that you can spot a cheap-looking costume piece, you'll need to know how to wear it. Even nice costume jewelry doesn't guarantee you won't get the types of stares you weren't really asking for. When considering how to wear costume jewelry, it's important to remember that less really is more. Adding a sapphire ring and headband to match your sapphire necklace is nothing more than a sapphire nightmare. When you begin piling on the pieces, you quickly begin to look less like a respectable adult and more like the toddler who's found mommy's jewelry box. It’s important to remember who you actually are when looking for costume jewelry. A “diamond” the size of a small child's fist is arguably always overkill, but it’ll look even more absurd if you can't lay claim to it. Unless you're a Kardashian, we recommend considering something a little more reasonable. Unless you're at a bachelorette party where the objective is to look as silly as possible, we recommend sticking to colors that are simple and natural. Try to avoid pieces that feature gemstones of multiple colors, and without a doubt stay away from those bright greens and pinks. Gaudy jewelry is no one’s friend, and will undoubtedly make you look tacky. There are a few other things to consider once you’ve found the perfect piece. It looked great under the glass, but how and where will you wear it in the best way possible? It generally bodes well to pair fancy costume jewelry with a fancy outfit. Consider that the feel of your outfit needs to match the feel of your jewelry. If your nicest dress is jeans, a set of emerald earrings aren't going to save your day, no matter how well made they are. Similarly, costume jewelry has a place. Wear it to a holiday party, a wedding or to a night out on the town. Gauge carefully if a first meeting with your boyfriend’s parents or during your chaperone duties at your daughter’s middle school dance are an ideal time to bring out the bling. And always avoid costume jewelry at church or when attending serious events that require you to blend in respectfully rather than stand out. If you have any tips for how to pick or wear costume jewelry, we’d love to hear them. Feel free to submit your advice, comments or fabulous pictures below in the comments section!